Mining of silver gave the town Kutna Hora economic and political significance. The town was the second important after Prague in the mid of 14th century. The architecture of Kutna Hora has its roots in various historical periods. Picturesque lanes and places create unforgettable impressions reminding the visitors of the Gothic and Baroque time. 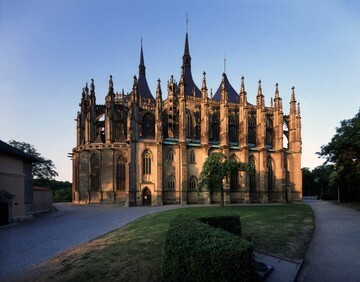 Because of the kind and number of historic monuments, UNESCO registered the town Kutna Hora as cultural monument in 1995.